When you consider giving up drinking, it’s easy to think about the things that you believe you’ll be losing, like nights out with friends or the social confidence that alcohol can help bolster. But not only do you not necessarily have to lose those things, it’s important to also think about the things that you can gain from an alcohol-free life. There are many benefits to changing your relationship with alcohol, but often people don’t discover these benefits until after they take the plunge. 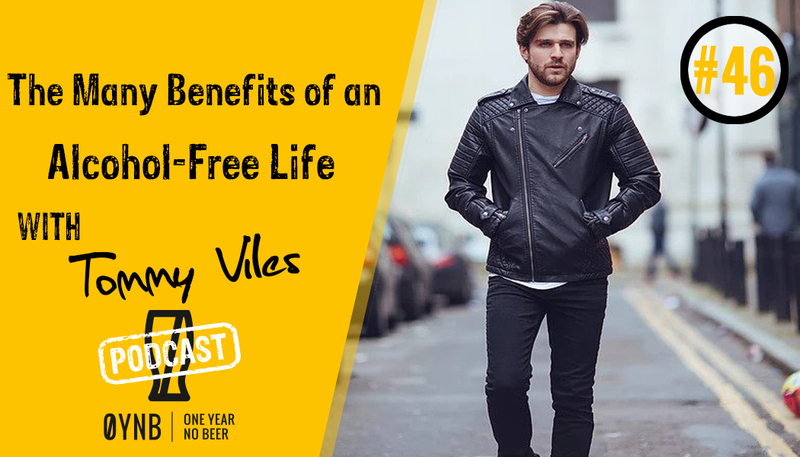 Today’s guest gave up alcohol in October, and in today’s interview, he’ll share some of the benefits he’s discovered. Tommy Vilés is a UK- based actor and model. He’s appeared in several movies, won international awards, and has represented several major brands as a model. He’s self-taught and has been working his way up in the industry on his own. Tommy discovered One Year No Beer through the podcast. Listening to a One Year No Beer interview led him to start thinking more about his own drinking. Tommy says that spent the years between the ages of 18 and 22 going out to clubs a lot, and would often experience anxiety before going out and drinking because he knew how he’d feel the next day. He started thinking about how much money he spent on alcohol and what other kinds of things he could have been doing with that money instead. 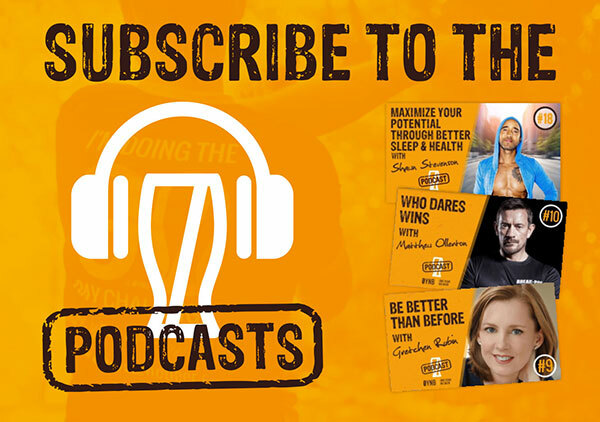 Since giving up alcohol, Tommy has noticed that he has more energy and that his moods are more stable and consistent than they were when he was drinking. He also talks about saving time, because he spends the time that he previously would have spent drinking or recovering from drinking doing more productive activities. Tommy notes that humans are pack animals and tend to do things that others in the pack are doing, which can lead to drinking even if you don’t really want to. However, One Year No Beer provides an alternative kind of pack. According to Tommy, giving up alcohol has led to a period of self-development for him. He reads more than he used to, and is currently interested in reading books that are helping to improve his financial development. This is one way that giving up alcohol is more than just giving up a bad habit – it also opens the door to develop new good habits.